All ancient civilizations have the same legend. They all believe the world’s people were destroyed by a flood after they fell from God’s grace and then once again the survivors set to repopulate the world. Your favorite PARANORMAL ONLINE store. The Maya, Christians, American Indians, Incas and other peoples scattered across the globe, in theory, believe the same legends. I have often wondered how they could have all been destroyed by the same catastrophic event. There isn’t enough ice in the world’s supply of ice packs to cover the entire earth in several hundred feet of water, especially when you consider the world isn’t flat. We have mountain ranges such as the Himalayas and Rockies which are thousands of feet high to consider. Then we have the legend of Atlantis which many consider to have been located somewhere in the North Atlantic Ocean. This legendary land is said to have sunk about twelve thousand years ago after the people fell from grace. The land was destroyed and sunk beneath the ocean about the same time as the last ice age ended. Suppose it is the same legend. Thinking about it, it is the only theory that makes sense to me. These ancient cultures all have the same story, so we know they aren’t making it up. They are scattered across the planet and there was no world wide communication until the last century. The people of Atlantis could have been warned, the more righteous heeded the warning and built boats to escape befoe the disaster. With each going a different direction, either by design or because the winds took them along different paths. After a time, they all landed and began civilization anew. I realize the times don’t match up, Atlantis sank presumably twelve thousand years ago and the time of Noah was much later in history. I do believe the bible to be true and does offer good advice for leading a prosperous and good life, some of it has been altered and portions taken out during the Council of Nicene and also other times. Books have been left out, this has been substantiated. Supposed the Atlantis part was left out. Entire books have been left out, this has been substantiated. Supposed the Atlantis part was left out. 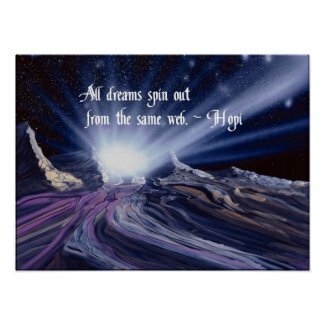 It’s not beyond the realm of possibility. At this period of time in the history of man, there is probably more individual searching being done into the theories behind the origin of the human race,what happens after death,the possibility of life on other planets, and what our relationship is to these life forms, if they do exist. There are millions of people who are questioning the existence of God, who he really is, and what is my relationship with him? Is he someone who mysteriously floats around on a cloud watching and judging us from above like some bigger than life Santa Claus, or is he, like many of the esoteric sciences claim, a part of our inner Self, whom we have constant contact with, someone whom we and everything in the universe are connected and are thus one? Each of us in our own way is experiencing what God is, and thus we are each a part of God, thus we are God! This book is a brief account of my search for my own truth as I know it today, everything stated actually happened, according to my own perception. It has been an exciting search, at times very frustrating, very rewarding, and above all, very fulfilling. My main purpose in writing this book is to show that anyone, even a bashful unfamous country boy can have these awakenings, you don’t have to be rich or well-known to find your connection to Divine Source. I began taking notes for this book over thirty years ago, at the time, writing a book was the farthest thing from my mind. My only thought was to have a journal to read over when I got older. As a result, I didn’t record some of my references, many of the references were from Aboriginal and Mayan elders themselves, many of which has been the victim of the ravages of time. Hence, my book is short on references, but long on experience. 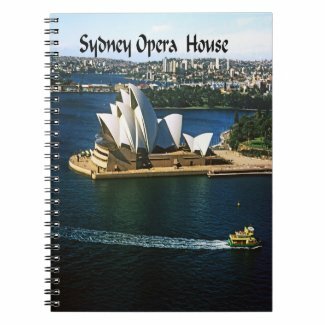 Several years ago, I had the opportunity to visit Australia and spend several weeks in the outback. 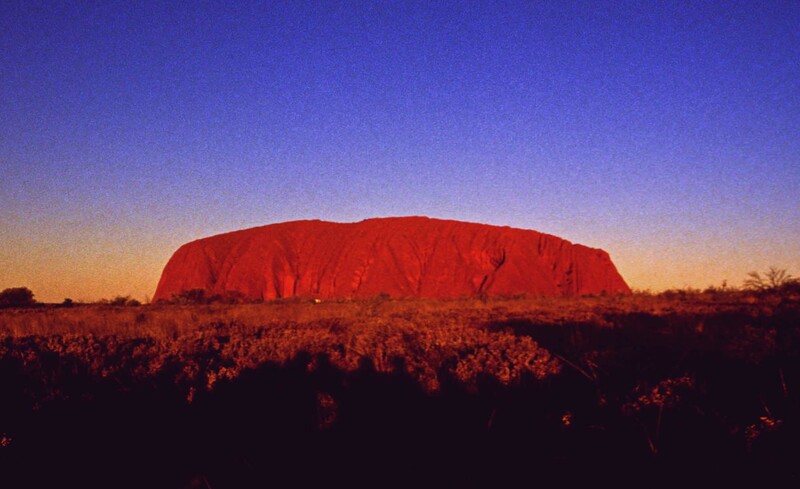 While visiting Alice Springs, the occasion arose to visit Ayres Rock or Uluru, a sacred aboriginal monolith located near the center of the country, about a five-hour drive from Alice. Riding on a bus with other tourists from various countries around the world, I found myself seated next to a young lady from Switzerland. As is always the case, the conversation always begins by asking each other where they are from. When she discovered I was from the states, she asked me what I was doing in Australia. She said it in such a way it almost sounded rude, we had only just met, so I asked her why she would ask me such a question. She replied that she didn’t understand why anyone would ever want to leave the United States, we had everything a person could ask for. Beautiful scenery, varied climates, freedom, there was something in America for everyone, regardless of their wants or desires. She was engaged to an Air Force Cadet and couldn’t wait to come to the United states to visit him in Colorado and eventually move here. Obviously, this got me to thinking, I had never thought of my country like that before. With all the anti-American rhetoric out there, it was refreshing to find someone that had something good to say about our country. Since then I have had several opportunities to find people that feel the same way. Not everyone one hates Americans like the left wing politicians and mainstream media would like you to believe. In fact, most people know and respect who we are and how over the years America has done much for the rest of the world. As a country, we don’t always do the right thing, we aren’t perfect. No one is, but we do things right more often than anyone else does. If we do mess up, sooner or later we will make it right and correct our errors. 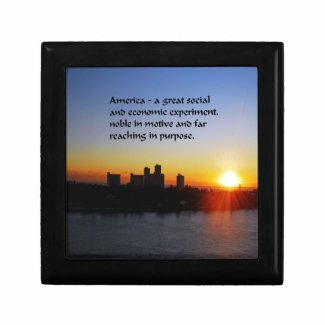 We are an exceptional country and an exceptional people, not because we are better or more evolved than anyone else, but we are exceptional because our country provides opportunities and advantages for people found nowhere else in the world. Our Constitution and Bill of Rights provide for that. All we need do is follow the directions laid out before us by our founding fathers. Three friends die in a car crash and they find themselves at the Gates of Heaven. Before entering, they are each asked a question by St. Peter himself. “When you are in your casket and friends and family are mourning upon you, what would you like to hear them say about you before they lower you into your grave?” asks St. Peter. They all turn to the third guy, who looks like he’s deeply pondering. 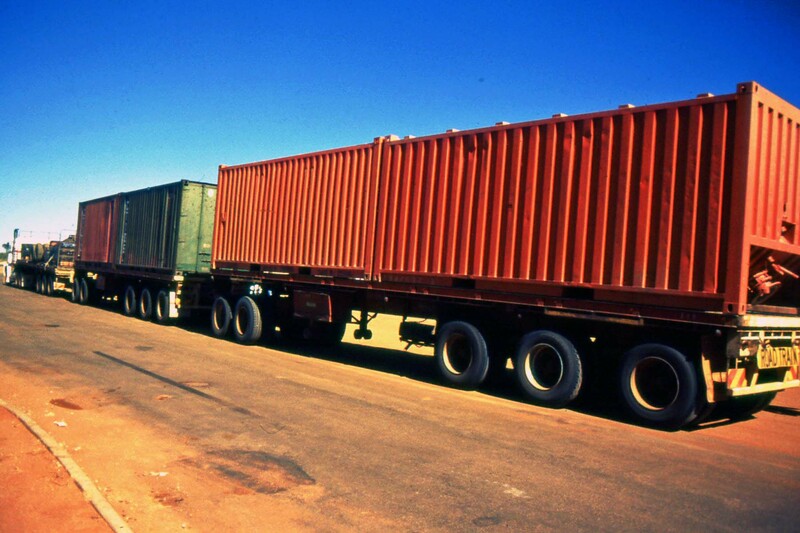 A familiar sight in the outback, the road train pulls three trailers and is over 150 feet long. They are needed to deliver food and supplies to the various isolated sections of the desert. They are the lifeline to most living in harsh conditions. Without them, many would be unable to get supplies on a regular basis. Because of the distances they must travel, the ability to pull three trailers makes it possible for the truckers to realize a profit. This eucalyptus tree was found near King’s Canyon. 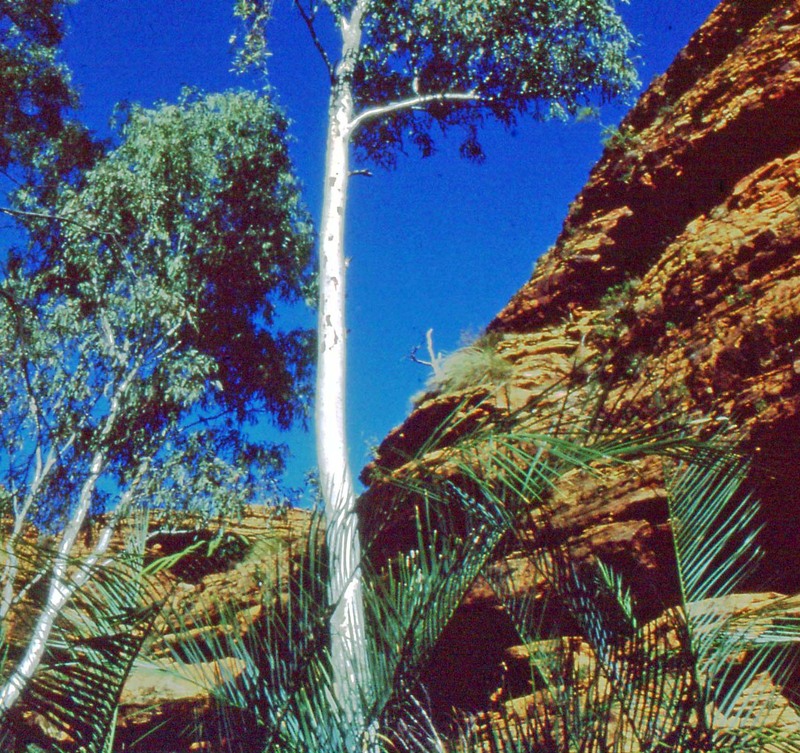 The majority of trees in the outback or eucalyptus or gum trees. 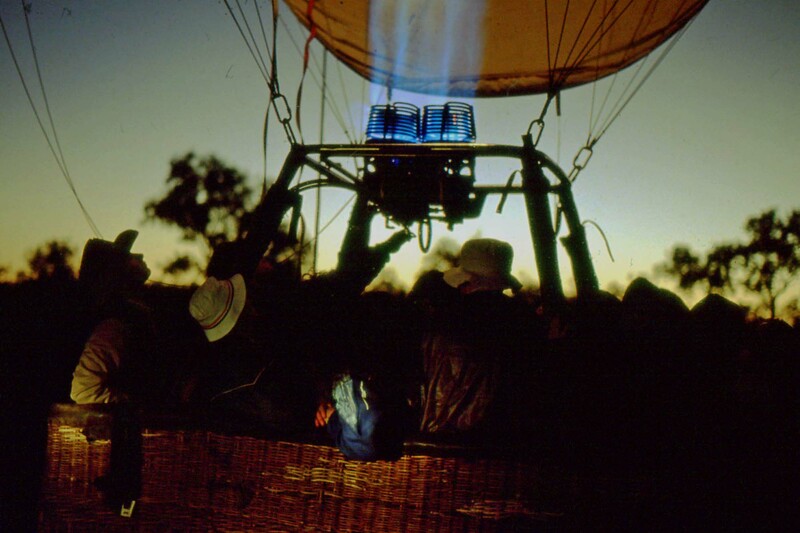 The perfect way to start a day, an early morning balloon ride from Alice Springs. 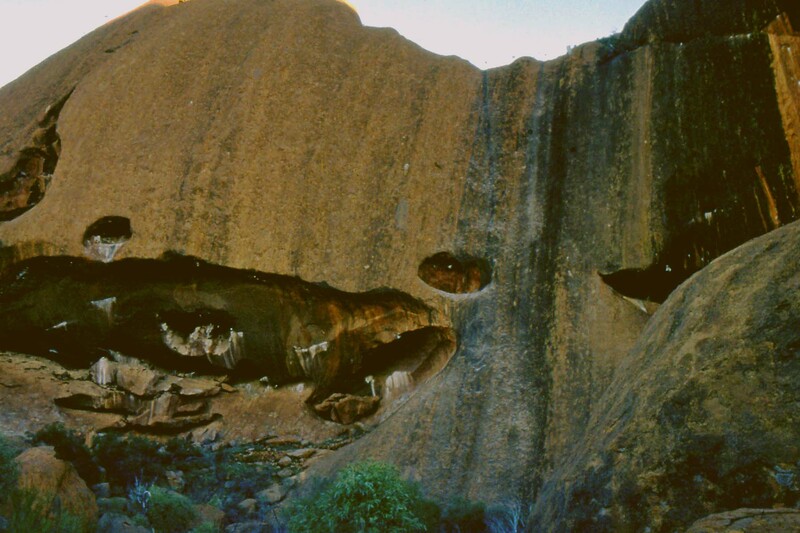 Located in the middle of Australia, Alice Springs is about as isolated as one can get. The balloon ride is the best way to observe wildlife in the bush. Quiet and floating above the desert landscape, one can observe the animals below without them even noticing there is someone observing them. The Great Barrier Reef located off Australia’s northeast coast is beautiful beyond imagination. 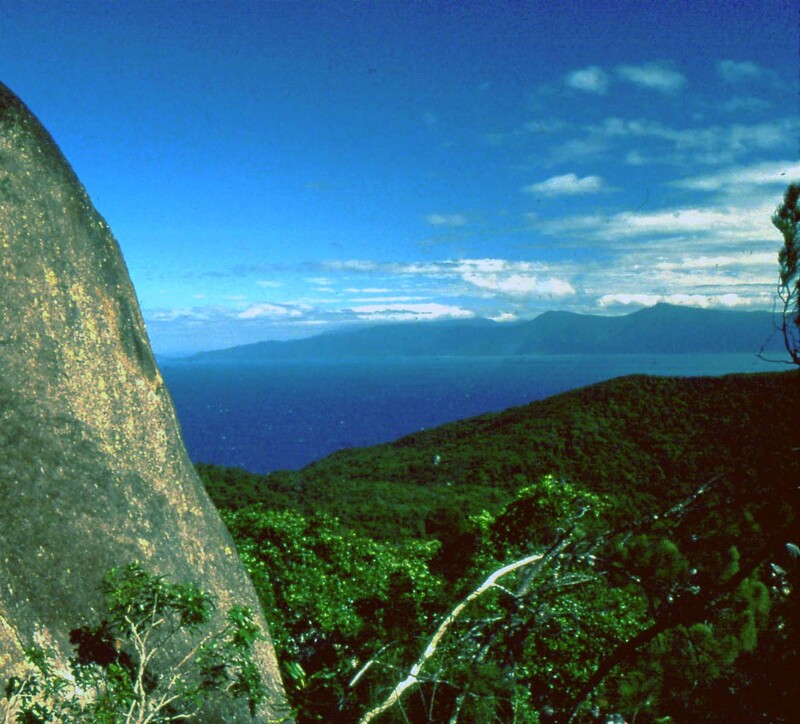 This photo taken from Fitzroy Island exemplifies the beauty found there. 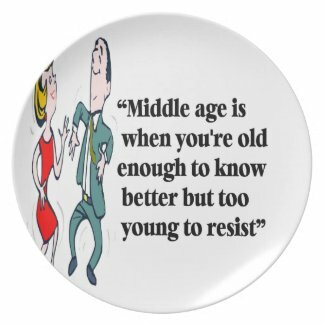 There is a little-known disease that I feel a lot of people are suffering from, especially baby boomers. It doesn’t show up on a standard physical we all take once we get on medicare or other health plans. It doesn’t rear it’s ugly head on a blood test. They only way it can be discovered is with a saliva test, or by muscle testing done by an alternative medicine provider. Because of the stress filled lives most people lead, sooner or later the adrenals give out and no longer will provide the adrenaline needed to perform our daily functions. The adrenals provide adrenaline so we can have the necessary energy to escape sudden danger or peril. In days of old, lives were a lot simpler and a bear or Indian attack only came occasionally. In today’s world, we are constantly under stress, from morning to night every day of the week. This constant stress puts undue stress on the adrenals and after years of abuse they are no longer able to function properly. The result can be fatigue, loss of motivation, and many other symptoms. Fortunately, adrenal fatigue is easy to cure. First on the agenda is getting proper rest. A restful sleep of eight hours does wonders, sleeping at the proper hours, 10 PM until 6 or 7 AM. A proper diet, eliminating sugars, alcohol, and carbohydrates is a must. Proper exercise. Moderate exercise three times a week will increase your stamina and eliminate toxins from the body. I tried various herbs designed for this condition and they helped tremendously. Stress Care from a company called NOW, helped me tremendously. But what helped the most were Essential Oils from Young Living. Rubbing a mixture of Rosemary, Nutmeg, and Clove to my back over the adrenals provided the best help. 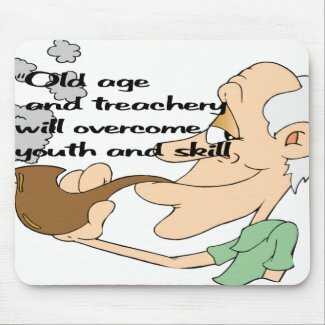 I can now function normally if I maintain a lifestyle of someone over 50 instead of someone under 30. Tide Detergent: It Gets The Stains Out! Australia is a fascinating country. Because of it’s vast size and unique environment, one often see and experiences things her that isn’t found anywhere else on the planet. 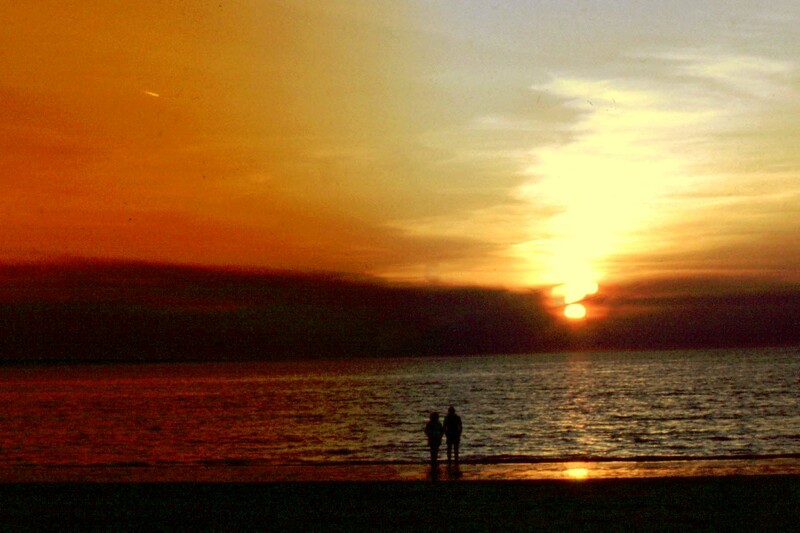 The sunsets on Darwin Beach are some of the most spectacular seen anywhere. The tropical climate combined with a desert atmosphere provide for the perfect combination to provide an excellent photographic encounter. 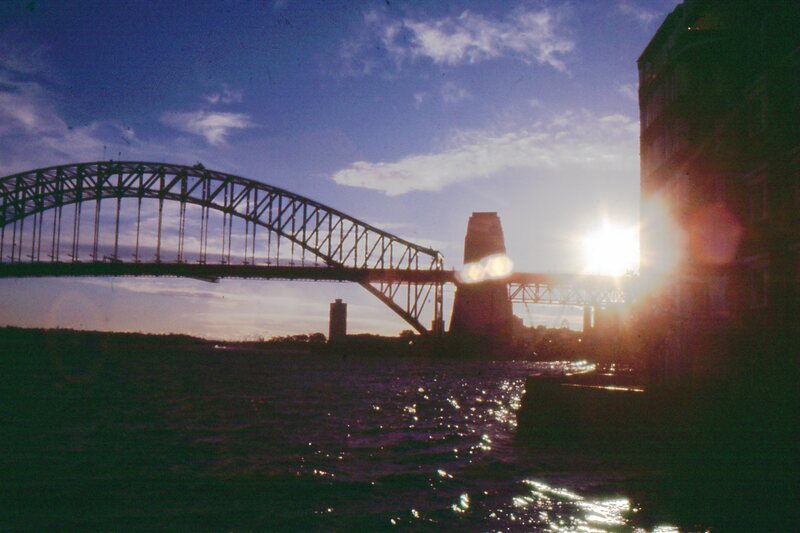 Sunset in Sydney can also provide an unusual opportunity, here the Sydney Bridge is seen as the sunsets over the arid climate of Australia. 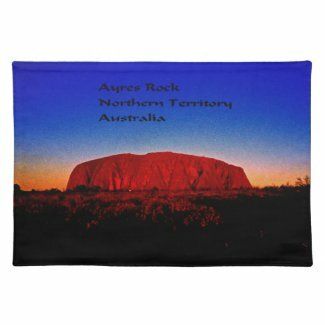 Ayres Rock or Uluru as so named by the native aborigines is on a class all it’s own. Here the “Brain” is shown. 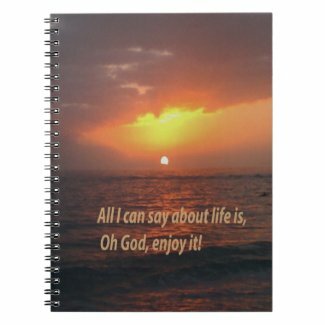 Located near the center of the continent, don’t miss seeing this as the sunsets over the out back. King’s Canyon, located in the heartland of Australia. 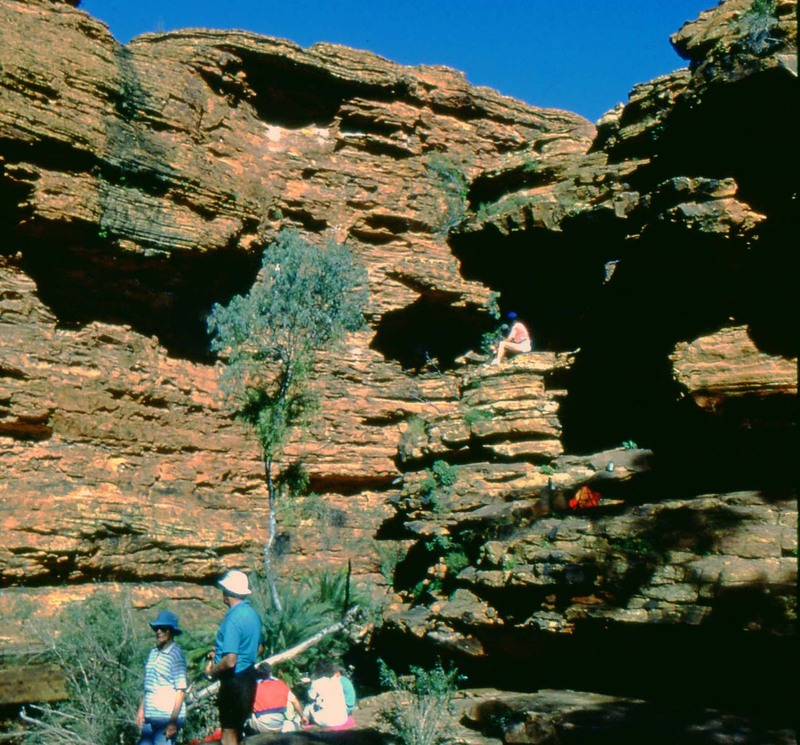 Kings Canyon is part of the Watarrka National Park in the Northern Territory Australia. Sitting at the western end of the George Gill Range, it is about 200 miles southwest of AliceSprings and 1,000 km south of Darwin. The first European to see Kings Canyon was Ernest Gils, Upon exploring Kings Canyon during his 1872 expedition, he wrote “…could it be transported to any civilised land, it’s springs, glens, gorges, ferns, zamias and flowers would charm the eyes and hearts of toil-worn men who are condemned to live and die in crowded town. Beginning in America’s heartland follow the author into a foreign land and culture, travel to the outback of Australia and discover the ways and teachings of the Australian aborigine. Discover with the author a journey of self-discovery and of a way of life and culture that is slowly being forgotten and lost.